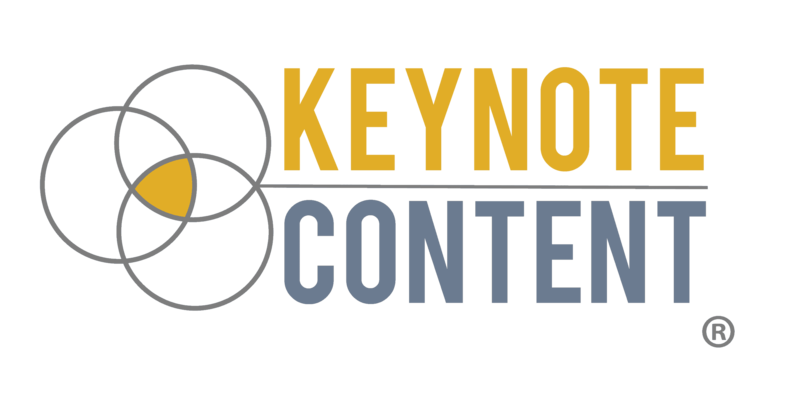 Content marketing is the most dynamic business marketing strategy available today. Brands of all sizes from global leaders down to Ma & Pop operations are embracing the power of content marketing. The shift from pop-up ads and cold calls is thankfully being replaced with a help-based approach to marketing: informative and relevant content. 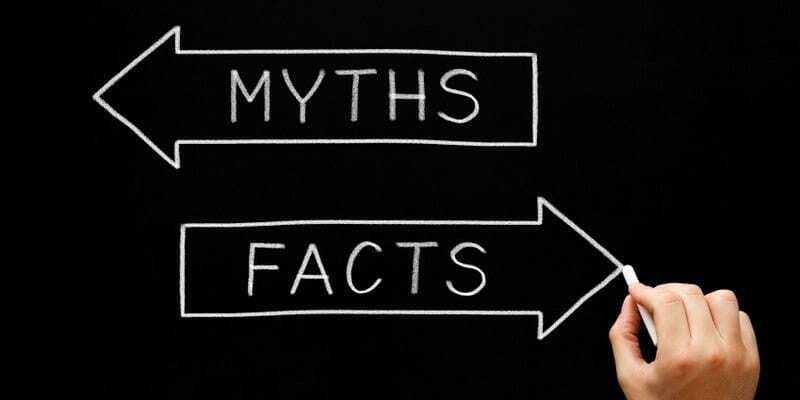 There are at least seven huge myths of content marketing that many businesses need to debunk. Myth #1: You don't have enough time to create content. Research shows that B2B companies who blog at least once a week receive 67% more leads. (Social Media B2B) Why wouldn't you invest an hour of your time creating content each week if it meant your business could jump by over 60% this year?! Myth #2: Content marketing is a new trend. It'll pass. Really? Businesses have used content to promote their services since the Greco-Roman days. There's a reason 78% of CMOs think custom content is the future of marketing. (HighTable) People rely on content to make informed buying decisions. The companies who give prospects the insight they need will continue to be trusted by those same people as industry authorities. Myth #3: You have to be an excellent writer to create effective content. Creating quality content isn't about being an award-winning writer. I spend over 30 hours a week just writing and I've never won an award for writing. I have helped dozens and dozens of companies gain thousands of dollars in sales just from my writing because I write in ways that people can understand. For you to be effective in content marketing, you need to write with the purpose of helping people. What can you share that can give people the answers they need? What are they questions they're asking about your product or service? Why should they listen to you? Myth #4: No one's interested in what you have to say about your industry. People come to your business or website for one reason: they have questions and they think you may have the answers. Even if you think your business industry is "boring," don't buy into that lie! There are several "boring" industries who are killing it when it comes to content marketing, businesses like Dollar Shave Club and Dyson vacuum cleaners. Vacuum cleaners and razor blades aren't the greatest dinner conversation, but both of these companies are transforming their industries because they're creating content in an engaging, relevant way. Myth #5: All you have to do is create content. The more content, the better. I call this the Field of Dreams fantasy: If you build it, they will come. That couldn't be further from the truth when it comes to content marketing! A crapload of crappy content may attract a lot of search engines, but it will also let your buying prospects know you didn't care enough about their needs to create quality content in the first place! You need to create quality content that serves a purpose inside your online marketing funnel. The two parts of content marketing requires a highly effective marketing strategy to share the content you create. Myth #6: Content marketing is an immediate success. Slow and steady wins the race and content marketing is a long-term investment. The average business will not see sales conversion results from blog content for six months! Does that mean it's ineffective? Not at all! It does mean creating the right content for the right people to find when they need to find it. Myth #7: It doesn't matter who writes your content. Just hire anybody. This is the most head-shaking, face-palming myth diluting content marketing today. Sites promising quality eBooks and blog posts for $5 with "excellent grammar" are laughable at best. I've personally explored these sites and studied their results. The writing is terrible, the communication process is sketchy, and you truly do get what you pay for when using those sites. Content marketing is so important that you need a quality writer who knows you, your business, and your industry. Whenever I'm starting with a new client, I spend several hours researching their products and services, get to know the owners' personality, and study their industry and competitors. I want to write with the same communication style that your customers have come to expect from you.